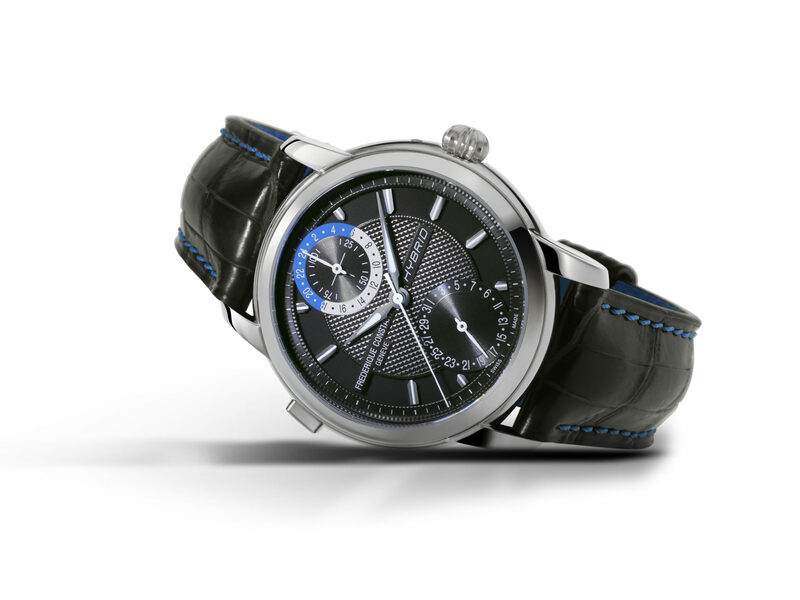 Frederique Constant has created a new Swiss-made patented Hybrid Manufacture smartwatch, after seeing a rise in demand for the new technology. The company first launched a hybrid connected smartwatch in 2015, creating a category of timepieces with Swiss quality look and feel that can communicate with a smartphone app. That limitation was removed this week, as Frederique Constant unveiled its patented Hybrid Manufacture FC-750 automatic calibre. The movement, which has a 42-hour power reserve, drives hours, minutes and seconds on a classical family of watches. 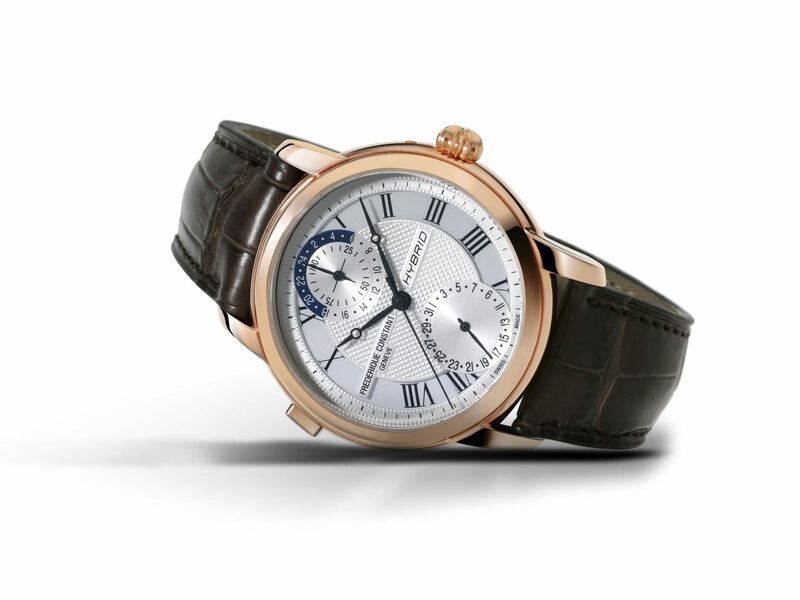 For mechanical watch lovers, the gadget also monitors the performance of the movement. I would like to draw your attention to the first mechanical smartwatch Swiss-made, the X-ONE H1, created from a collective of competences in Le Locle, Switzerland. We introduced it during the CES of Las Vegas.